Alan has four bets for Sunday. 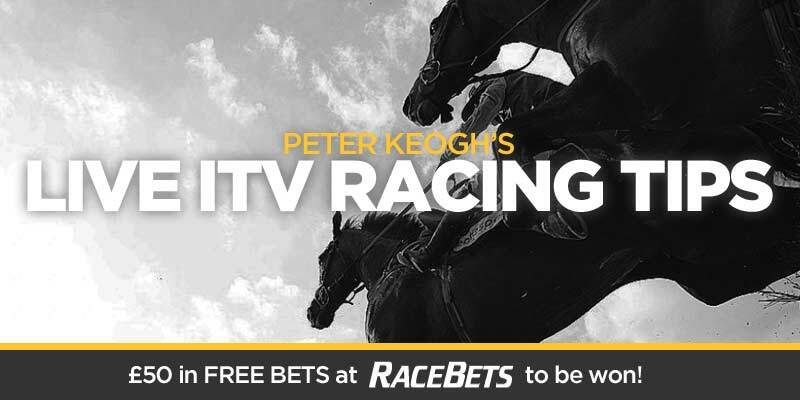 Racebets' Harry Walter picks his way through the live action on ITV this afternoon and has a closer look at a featured race at Sandown. 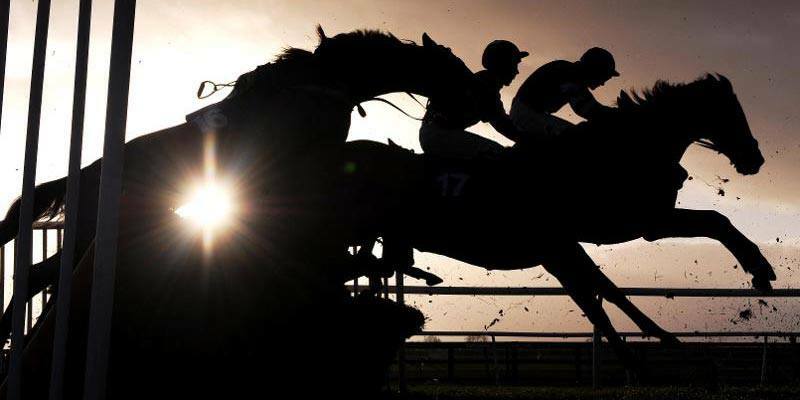 THE Dublin Racing Festival is packed full of quality and Racebets' Peter Keogh shares his thoughts on the pick of the action from Ireland today. 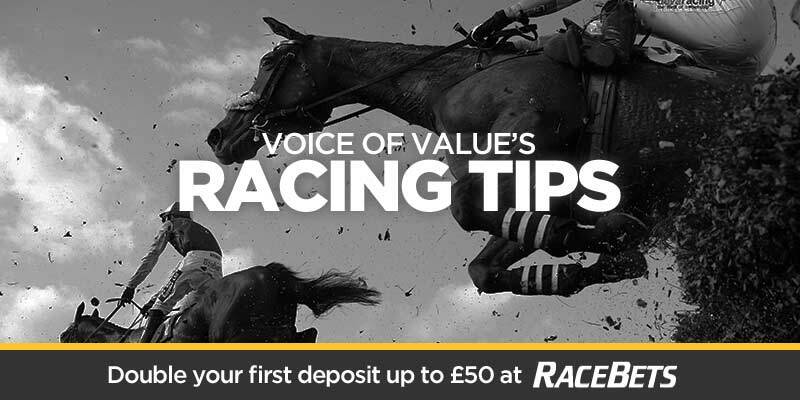 Sandown and Leopardstown appear to have survived the icy weather and Voice of Value has his eye on a few hot horses today. 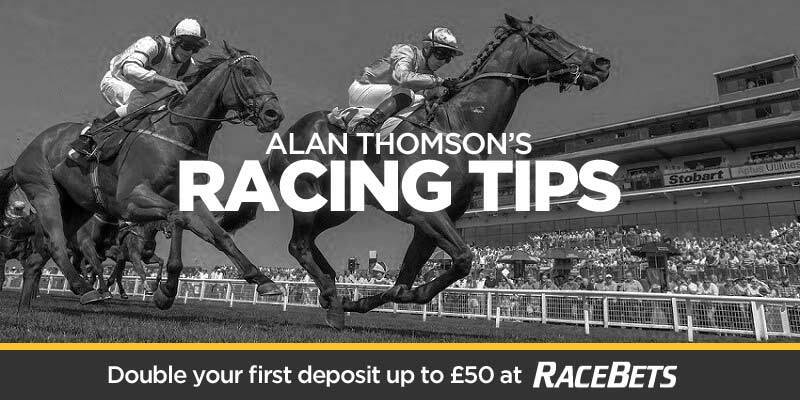 Alan has six bets for Saturday from Lingfield, Sandown and Leopardstown.